PAN or the Permanent Account Number is a 10-digit alphanumeric number which is provided by the Income Tax Department to every taxpaying citizen. The number is used to track any kind of financial transactions by that very person. The PAN card is also used as an identity proof and is mandatory for any business-related transaction. 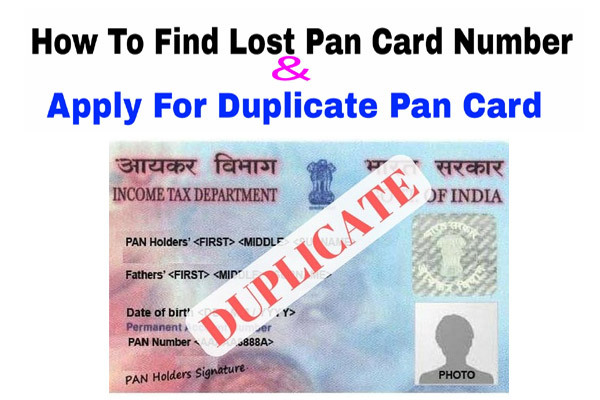 Here we are going to describe how you can easily apply for a PAN card in Patna, Gaya, Bhagalpur, Muzaffarpur, Bihar. There are two websites from where you can apply for the PAN card online TIN NSDL and UTIISL. The link for the first one is https://www.onlineservices.nsdl.com/paam/endUserRegisterContact.html and the second websites link is https://www.utiitsl.com/UTIITSL_SITE/pan/#one. You can go to any of these websites and click on the option ‘New PAN’. The form which you have to select for the application is 49A. The form will open and you have to enter all the details correctly like name, date of birth, address, gender, income details, telephone number, etc. When you have completed the filling, submit the form and after that, pay the processing fee for the application. You will get a 15 digit acknowledgment number. Take a print out of it. There is also a space to sign on that page, sign there. On the acknowledgment slip paste your passport size photograph. Attach your proof of address, proof of identity, and the payment proof with it. Sent it to the office of NSDL within 15 days of filling the form. After the verification of your form and documents, you will receive the PAN card within 15 days. 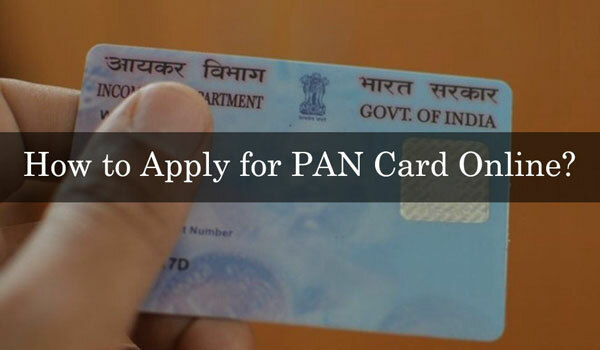 First of all, download the application form for PAN card application from the link https://www.tin-nsdl.com/downloads/pan/downloads-pan.html. You have to fill all accurate details in the form and attach all the required documents with it like photograph, proof of identity, proof of address, etc. After that find your nearest NSDL office by following the link if you don’t know the nearest one. https://www.tin-nsdl.com/tin-pan-center.html. Visit the NSDL office with the form and the application fee for submission and submit the form. After successful submission, there will be a verification of the information in the form and the documents. After a successful verification, you will get the PAN card within 15 working days.